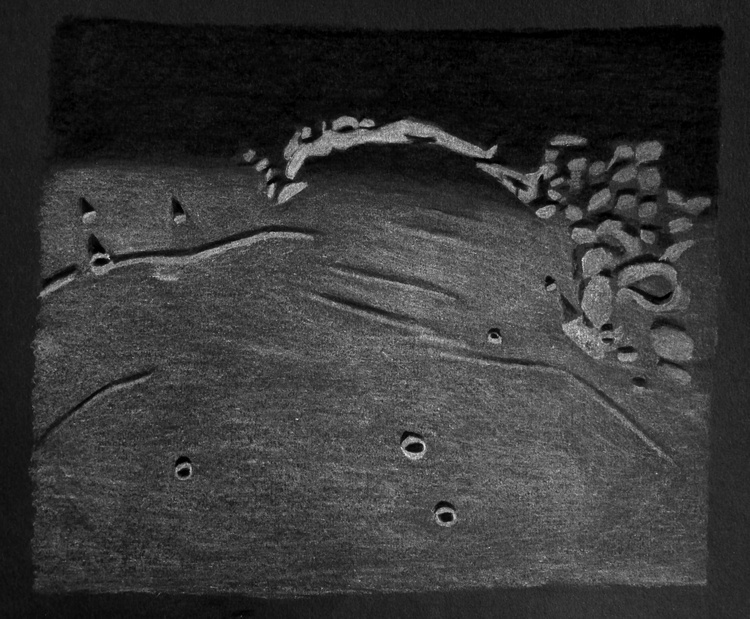 During the observation and sketching the inner part of the bay was shaded, but the Montes Jura with Crater Bianchini was illuminated by the Sun. The Crater Maupertuis was visible well. Seeing was not so good this night. Great capture of sunrise at Sinus Iridum. Thanks, but I think I have to make better my technique:-) The sunrise in the bay was very spectacular in any case.